A map by definition is less than the territory to which it points. If such a topographical depiction was exactly the same in detail, size, and description to the area it wished to cover, then it would be superfluous and redundant. Therefore, if we accept this definition of maps, we know that each of them (no matter how sophisticated) will have gaps. Which is another way of saying (perhaps less politely) that all models are in some sense wrong. They will have key pieces and vital information missing. So, like the recorded warning to oncoming passengers in the underground tube stations in London, England, we are told to “mind the gaps”. 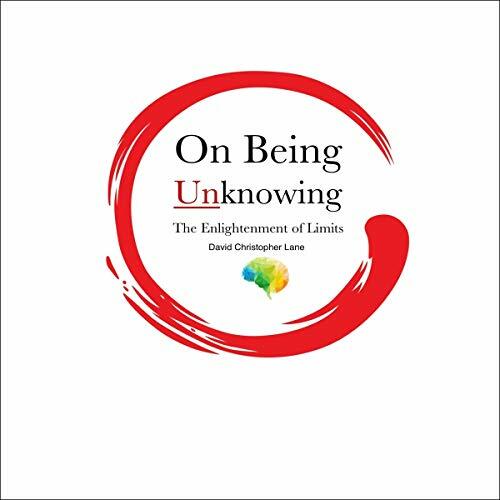 This audiobook explores why we should keep open and humble and realize the limits of our cranial capacities and the models of reality we generate.